Pennyroyal essential oils are derived through steam distillation from the flowers of the grassy-looking creeper herb. They end up having a thin consistency with an aroma that has been described as similar to peppermint, and sweet, herbaceous, and fresh. Though used in folk medicine, pennyroyal essential oils can be highly poisonous, so should be used with extreme caution and never taken internally without medical direction. 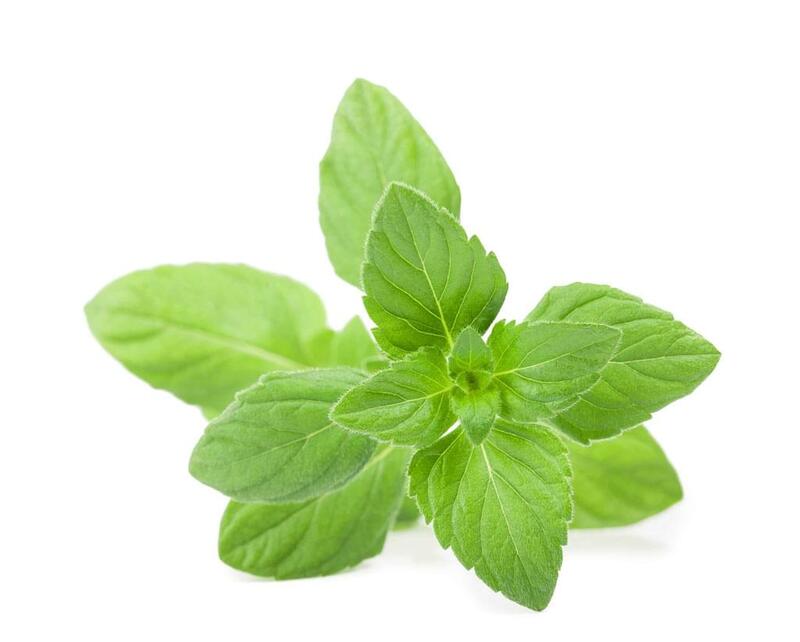 Pennyroyal essential oils, for those wishing to blend essential oils together, go well with the following: sage, rosemary, lavandin, geranium, citronella, and all mints. These essential oils are useful in the treatment of tumors, hepatitis, jaundice, ailments of the liver and gallbladder, and to treat flatulence. They are also useful as an insecticide, an astringent, an antiseptic, antibacterial, an anti-hysteric, and in many more applications. They are said to be extremely useful in fighting stomach infections due to the fact that they stimulate acid secretions and bile toward the stomach. Additionally, they are beneficial for their inflammation soothing characteristics and for generally relieving irritated digestive tracts. These essential oils should never be ingested by animals or humans without direction by a physician. They should be strictly avoided by pregnant women unless otherwise directed by their doctor. Be sure to keep out of reach of children.